The longer you stay in a hotel, the more it should feel like home. 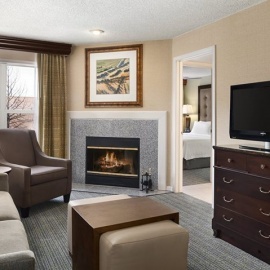 At Homewood Suites by Hilton Boulder, you'll get the space you need to spread out, work, relax and recharge. 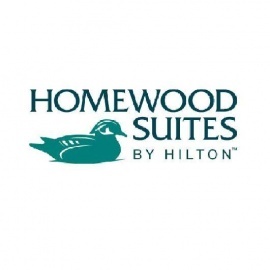 With our spacious suites, exceptional guest service and a host of options to help guests maintain their lifestyle while on the road, you and/or travelers will always feel like you made the right hotel choice!